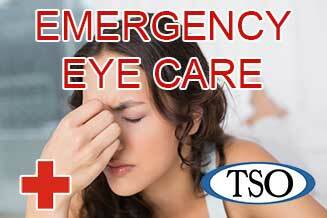 Please walk-in to TSO Bryan with red eyes, pink eye, or scratched & swollen eyes for immediate attention at our Bryan office. 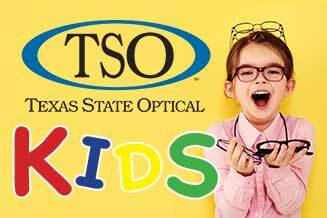 TSO Bryan eye doctors custom-design eye exams for children to control myopia and improve learning at our Bryan, TX office. 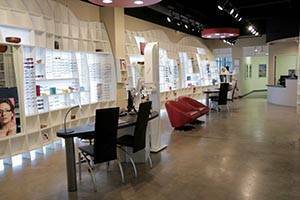 At the Bryan eye care center, our optometrists combine the latest technology and years of experience to give you thorough eye examinations and fashionable, affordable eyewear. We utilize state-of-the-art equipment including Optomap retinal imaging, corneal specular microscopy, optical coherence tomography, autorefraction/keratometry, computerized non-contact tonometry, visual fields testing utilizing frequency doubling technology, as well as the i-Point VTO System. Our Bryan eye care center was one of the first optometry offices to convert to all electronic medical records in order to better maintain and manage our patient records. Dr. Jon House and his staff of Bryan eye care professionals are ready and willing to help you see and look your best. Amazing and friendly Doctors and staff! Highly recommended. The staff at Texas State Optical in Bryan are all amazing. They made our visit quick and super easy. My family and I look forward to visiting again in the future! This place is really thorough with the eye exam. Doctor Jason cole is very knowledgeable about all lenses/contacts. The only thing is be sure to check out the frames and see what your insurance covers. My lenses came out pricey, but that is because i got the AR lens. If your looking for affordale lenses, you might just stick with getting the prescriotion for your glasses. Most of the glasses they had were brand frames $100 and over. They were really nice. I love my glasses I chose. Just giving you a heads up. Definitely would go back for the thoroughness and friendly staff! I have nothing but good things to say about TSO. Every employee I have interacted with is kind and goes above and beyond to make my experience a great one. I have been seeing Dr. Bruton for four years and every time I see her I have a wonderful experience. She always gives me her undivided attention and seems to remember things about me even if it’s been a year since my last visit. She is always willing to go the extra mile, especially when things are changing with my vision. I have never had an eye doctor that I enjoyed so much, and I’ve been wearing glasses since I was 8! I would highly recommend this practice to anyone searching for an eye doctor, and specifically Dr. Bruton if she has openings. She is the best!! Dr. B. is so personable and thorough. The staff is incredibly friendly and helpful! 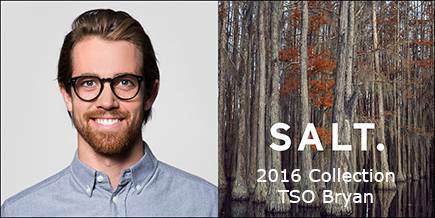 Very personable, caring, and attentive to detail - from the front desk person, Oscar (Tech), to Dr. Cole. 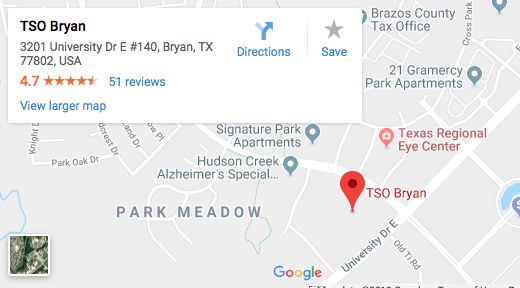 Our Bryan optometrists have enjoyed building relationships with many of our patients and many times, entire families choose TSO for all their vision needs. 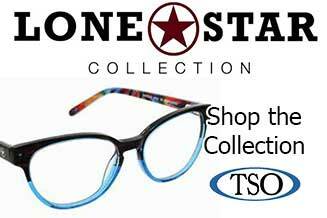 There’s no greater satisfaction for Dr. Jon House and the other doctors at TSO Bryan, than to provide vision care for a grandmother, son and granddaughter from the same family. Our philosophy is to embrace the trust that our patients put in our hands and treat them like our own family.